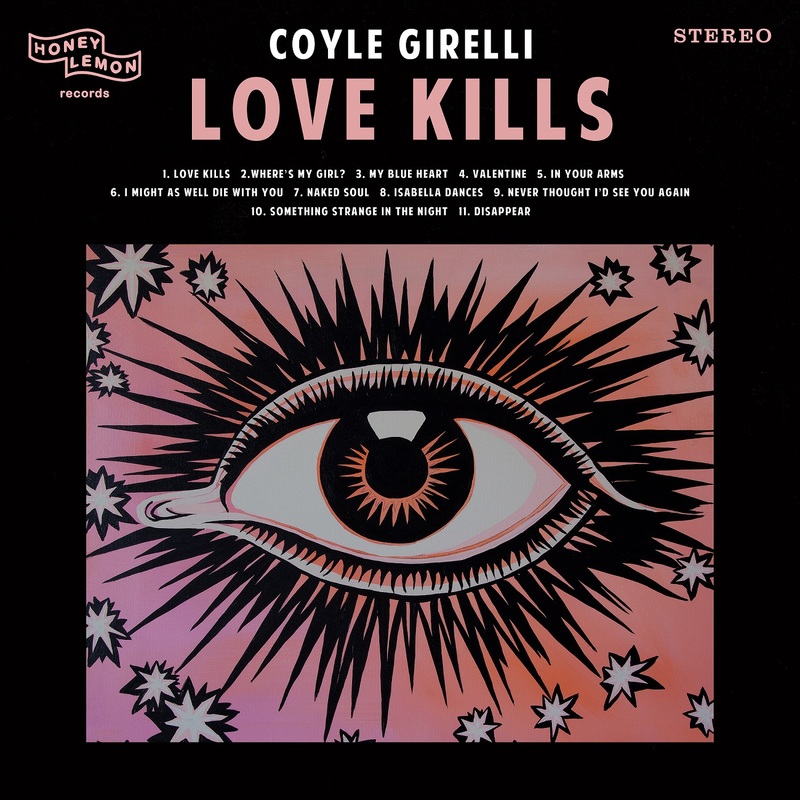 A beautifully dark masterpiece, Coyle Girelli’s heartwrenching debut solo album ‘Love Kills’ is an epic and impassioned emotional outpouring. A lovelorn requiem in eleven acts, Coyle Girelli’s heartwrenching debut solo album Love Kills is an epic and impassioned emotional outpouring. Love can be painful, but there’s no mistaking its beauty: In fact, it’s the sheer awesomeness of love that lends it such terrifying power over us. Dark, poignant, and overwhelmingly honest, Love Kills is as much a confrontation as it is a deep and brooding reflection, offering a space of solace and strength as Coyle Girelli dwells in the deepest depths of love and heartache. Atwood Magazine is proud to be premiering Coyle Girelli’s debut solo album, Love Kills (out September 21, 2018). 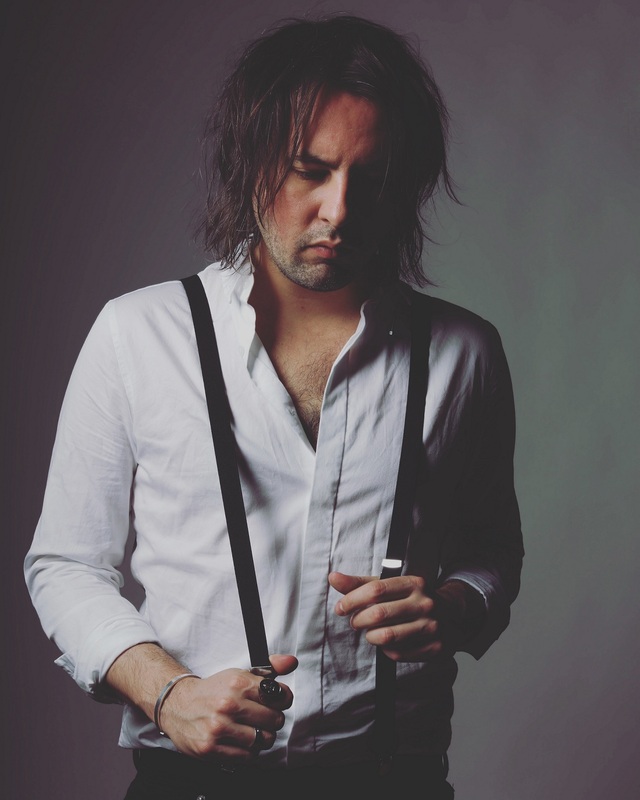 Formerly the frontman for British rock bands Your Vegas and The Chevin, Coyle Girelli finds his voice in dark singer/songwriter balladry and a classic rock-and-roll sound. Majestic and enveloping, Love Kills brings us face-to-face with heartbreak, challenging us to feel real feelings as the artist strips to a vulnerable and terrifyingly fragile state. Girelli’s deep, full-bodied tenor evokes strain and hardship with magnificent execution. While his album’s initial singles “Where’s My Girl” and “My Blue Heart” helped set a proper tone for what listeners could expect, it’s the album opener and title track “Love Kills” that truly establishes Coyle Girelli as the stunning talent we should all be listening to right now. The terrifying weight of losing that which you hold closest, and therefore losing yourself, spills down with crushing force in “Love Kills,” an authentically raw, inimitable, and timeless testament to grief. To listen to Love Kills is an almost masochistic endeavor, but its passion is worth the pain. With the help of an incredible team and what must have been one hell of a heartbreak, Coyle Girelli has crafted an enduring work that all-too-perfectly captures the darkest depths of love and submission. Bittersweet, tragic, and hopelessly heartfelt, Love Kills is a moving masterpiece. Whether you’re searching for meaning in sorrow, in need of some great croons, or simply looking for a fresh face and sound, Love Kills promises to sweep you off your feet and take you someplace far, far away. Experience the full record via our exclusive stream, and peek inside Love Kills with Atwood Magazine as Coyle Girelli takes us track-by-trakc through his debut solo album! Love Kills is out everywhere Friday, September 21, 2018. “I think this one is the most Orbison inspired song on this album. I remember having it in my head while on a plane and wrote it as soon as I got home. That vocal is full on opera”. An ode to Kate Moss’ beautiful face. This woman was a nightmare but I loved her. She wasn’t called Isabella but she did dance. I wrote this song with the legendary Mac Davis. I’ve been very fortunate to work with many incredibly talented people over the years but Mac is by far the most talented. As well as being one of the kindest, pure souls I know. This song came from a series of sessions in which we wrote a bunch of songs – this one was the only one that felt like it belonged with the rest of the album though. I will release the others as one piece of work in the not too distant future. After listening to nothing but Johnny Cash for four days, straight I wrote “Something Strange In The Night.” It’s the only song on the album that isn’t a love song about a person. It’s about the insane horror of mass shootings in America. I wrote this song when I was feeling this pain. It’s hard to listen to sometimes but although the lyrics may seem hopeless I actually see this song as a hopeful positive end to what is an album of heartbreak. The aching questions that end the song – “will I ever see you again” and “what if I never see you again?” are speaking not to a person, but to love itself. No one can live without love and love will always win in the end.